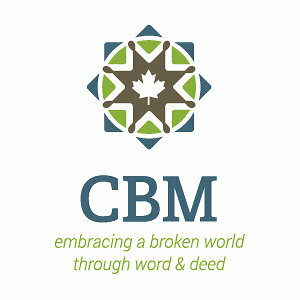 We are a community that cares for one another, through prayer and practical support. Each person in the community comes under a Contact Group. The leader of each group follows up with those people who have been absent for an extended period of time to make sure that they are well. We have a team of people who are willing to pray for your concerns and requests. If you would like us to pray for you, please contact John Keith. Your prayer requests are only shared with those who are a part of the prayer team. All information shared is strictly confidential. Those who serve in this ministry are involved in hospital visitation, helping individuals attend doctors appointments, and they regularly visits those from our church family who are in nursing homes or homebound. Also, those who serve in this ministry are involved in card ministry and mailing bulletins to those who have missed Sunday Services. The Congregational Care Committee are also responsible for updating and distributing the Church directory, which has recently been updated by Revs. Phil and Ruth Brown, for our 150th anniversary. The Christian Education Committee are responsible for overseeing and organizing the Nursery, Sunday Club, and the Youth Group. Each of our leaders is dedicated to the spiritual growth of our children and youth. We recognize that our children are not the future of the church but the present of the church. We are very serious about the protection of our children, and so all who serve in children's ministry must be known within the community, and must have a valid police record check. 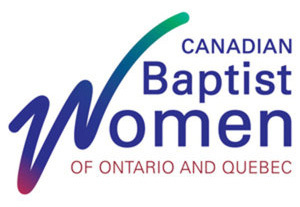 We are a Baptist Church in Lakefield, Ontario, affiliated with Canadian Baptists of Ontario and Quebec. We are a caring family, full of the Holy Spirit, with Sunday School, Traditional and contemporary hymns, Bible-based, expository preaching. We are celebrating our 150th anniversary this year. We have a youth group, care groups, and Bible studies. Come and join us 11am on Sunday mornings!